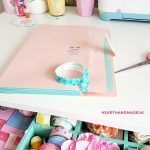 I do love a good Cath Kidston DIY project! 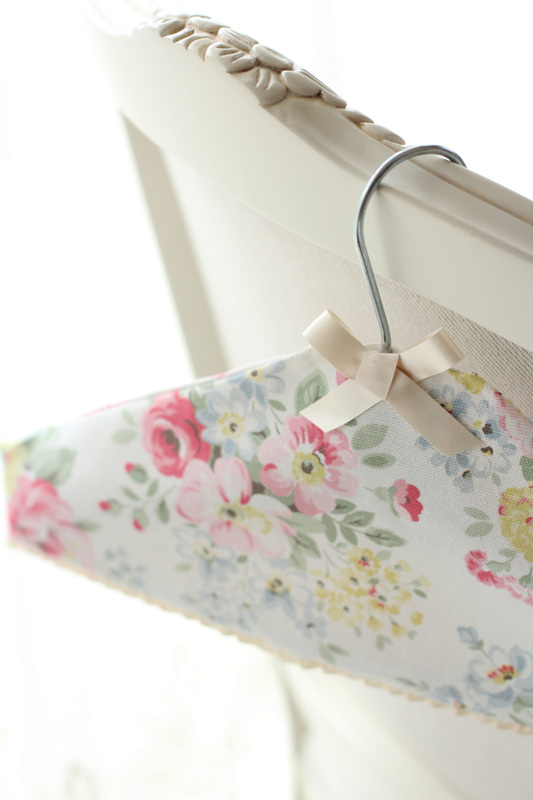 Any project using Cath Kidston products is always going to be great in my eyes. I don’t know about your homes or the state of your laundry rooms but I have A LOT of plastic or wire hangers. Related: How To Make A Clock Cath Kidston Would Be Proud Of! Chihiro Kubota is a fabulous photo stylist and founder of KLA Styling blog. 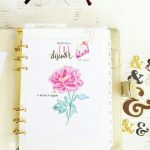 I’ve featured the lovely photographs of Chihiro before so I hope you stop by and take a little look! 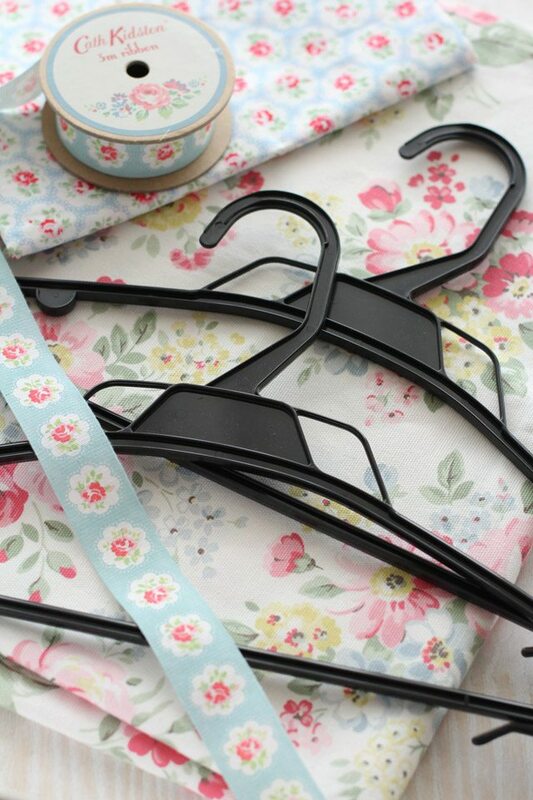 Make sure to clean your hanger before adhering any ribbons to it. It will just make life easier! 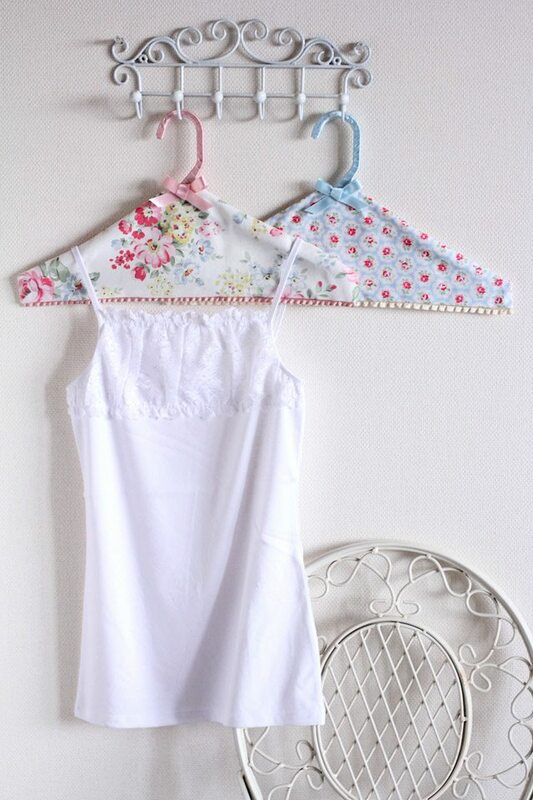 You can use your hanger to draw around to make your own template for this project and then cut two pieces of your fabric. Ensure to fold your edges down and you can glue these pieces down. You can leave the bottom open and just glue your little hem down and glue the pom-pom or ruffle trim too. 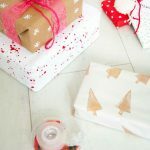 Crazy Cheap Gift Wrapping Ideas That’ll Save You Money!